"Our products are designed in keeping mind the customers needs for, striaght stairs, curved stairs, stairs with intermediate landing or where out-of-the way parking is desired. Our products are durable, reliable and easy to use. Battery operated with built-in charging stations so the chair is always ready to go even during a power failure." 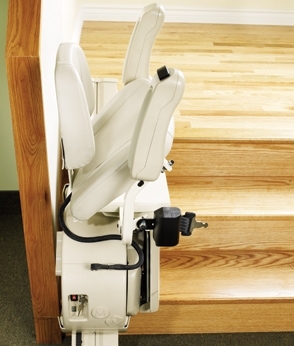 Pacific Stair lifts is passionate about making steps easier for thousands of individuals. 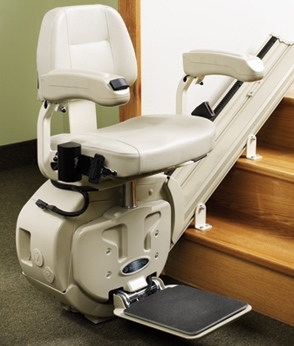 "Pacific Stair lifts strive to meet all of our customers needs and provide unlimited after sales support. 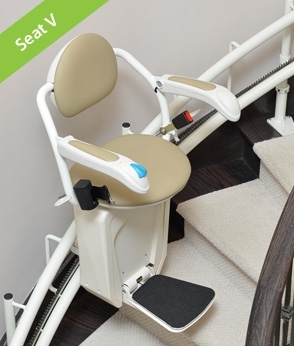 At Pacific Stair Lifts we combine the highest quality product, and the best customer service, while providing the most competitively priced stair lifts. 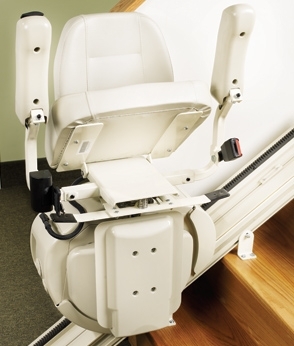 At Pacific Stair Lifts our goal is to improve quality of life by providing mobility and freedom." You can click on the button to post your enquiry about the Stairlifts. 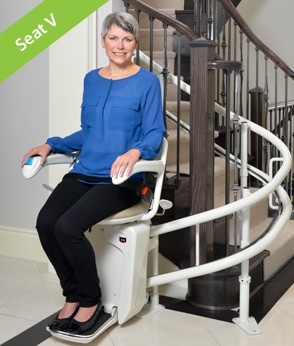 Pacific Stair Lifts will get in touch with you very soon.